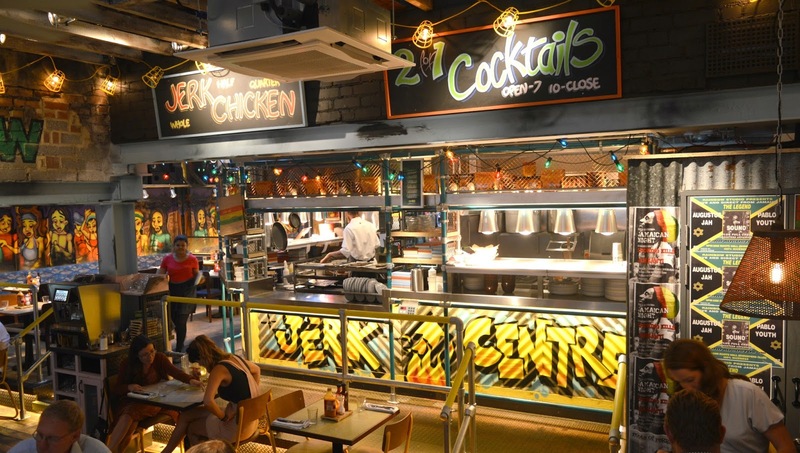 Known for colourful funky decor, good reggae music and a chilled atmosphere, Turtle Bay is the place to go for tasty cocktails and good food. 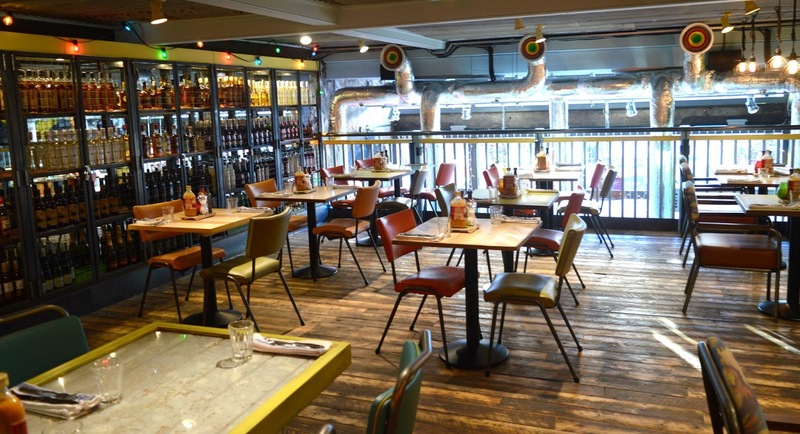 I'd only ever visited the Turtle Bay in Bristol's town centre before, so when I heard there was one opening on Cheltenham Road in Bristol I was pretty excited! 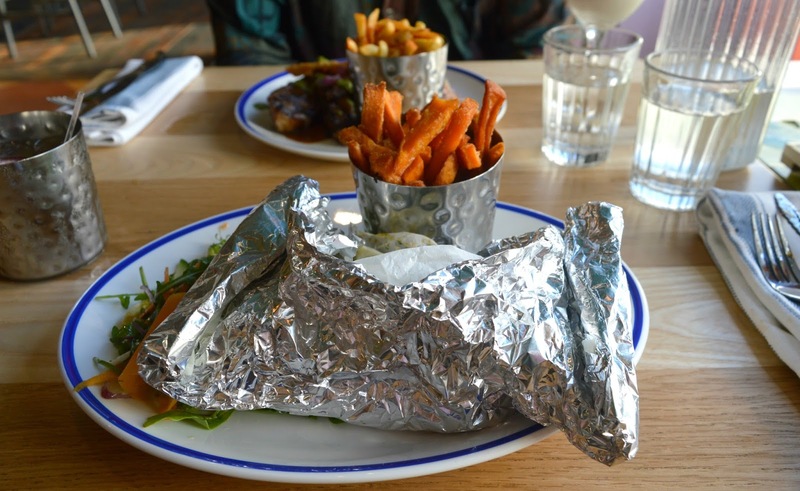 This week Lewis and I were kindly invited down to try out their food and review the restaurant, and were not disappointed. 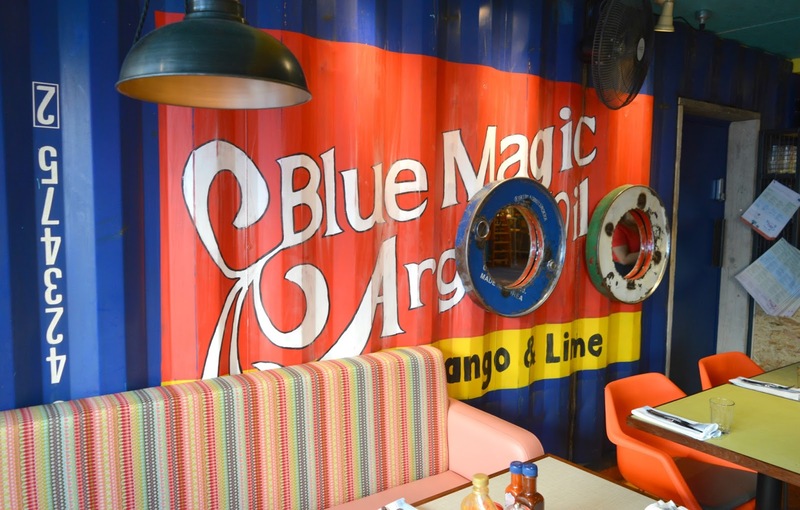 Following the typical Turtle Bay Caribbean theme, the new restaurant did not disappoint with it's interior. 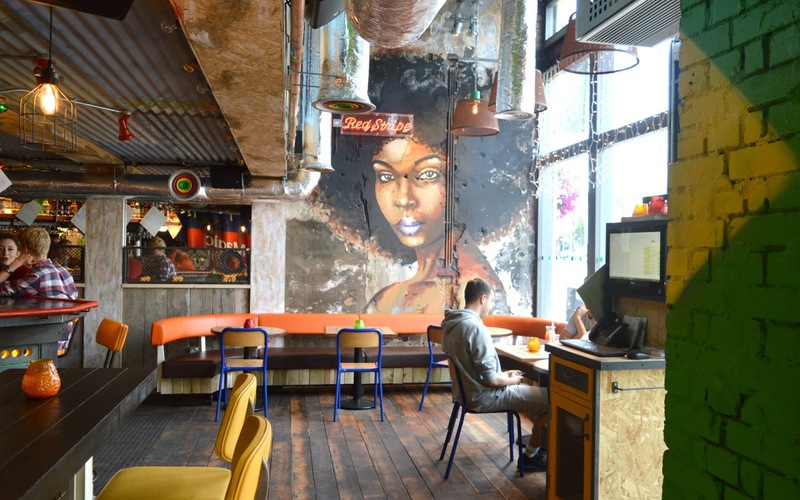 As soon as we walked in we were overwhelmed by bright colours, textures and incredible artwork throughout the restaurant. 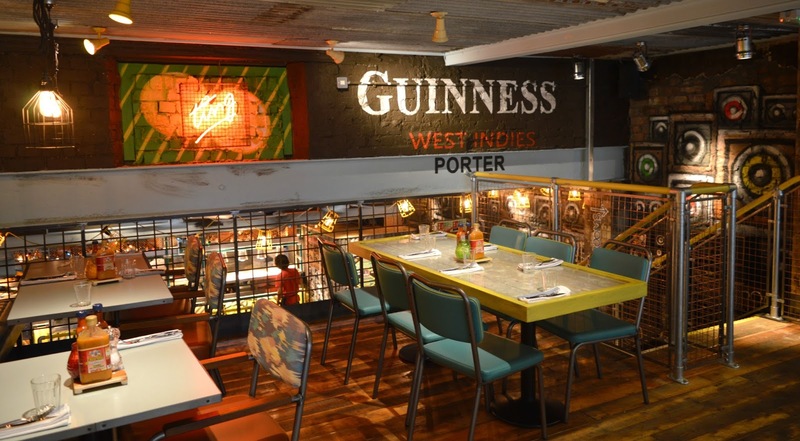 The restaurant had been carefully designed to look like a rustic Caribbean bar, boasting Jamaican flags, a 'Jerk Centre' kitchen area and lots of colour-popping signs for popular Jamaican drinks. Every inch of the restaurant is themed, with fairy lights, candles, a rural congregated roof and spray paint on the walls. All of this thrown together works really well, and you almost expect to step outside onto a hot beach after your meal - not to the grey clouds of Bristol. 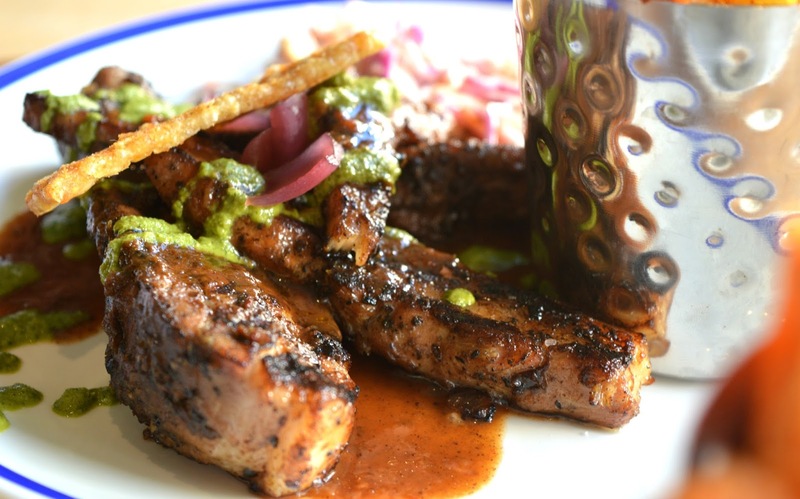 We arrived at 6pm when the restaurant was a bit quiet, but within half an hour it picked up and soon the restaurant was busy with people, upbeat music and the mouth-watering smell of Caribbean foods. We started off with some cocktails, which are all of course Jamaican-inspired, with the majority of them being rum-based (luckily our absolute favourite!). Turtle Bay offer 2-4-1 cocktails until 7pm and after 10pm every day, so we made it just in time to catch the deal. I chose to have the Passion Rum Punch which was fresh and fruity, made with rum, passion fruit, orange juice and lemon. 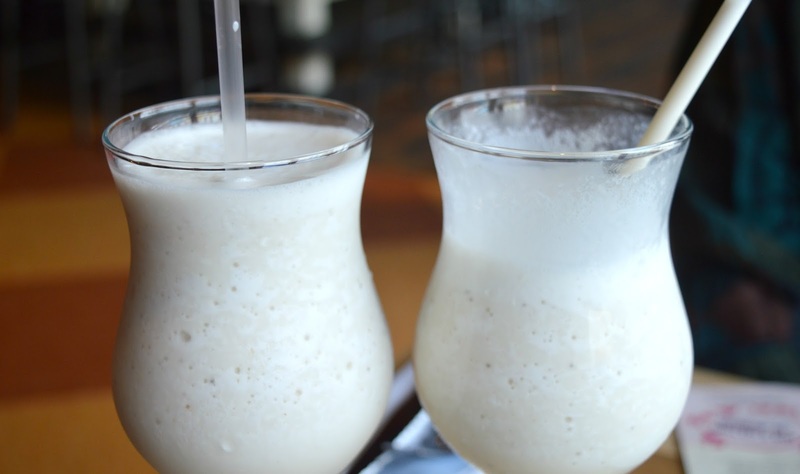 Lewis opted for the Tease Me cocktail which was a bit thicker, made from white rum, Tia Maria, cream, banana liqueur, fresh coconut and banana. Both tasted incredible and got our tastebuds tingling before our meal! For our starters, we decided to get three and share (I know - very greedy). 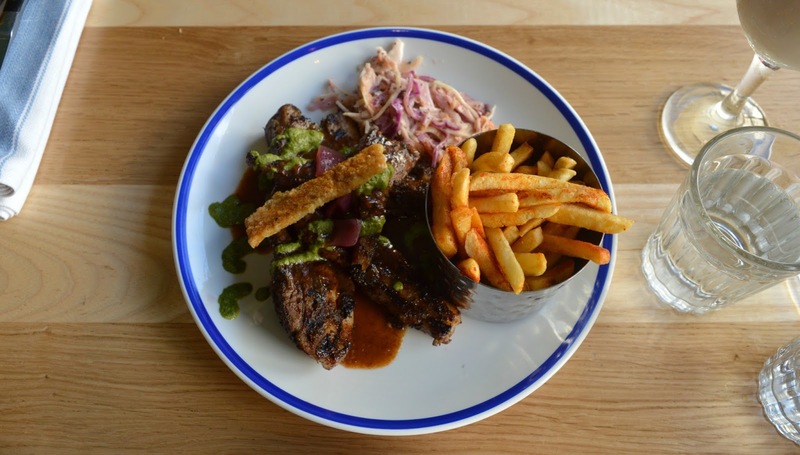 We were stuck for choice as there are so many appealing options - think jerk glazed ribs and pulled pork salad to sweet corn fritters and a beach food platter. 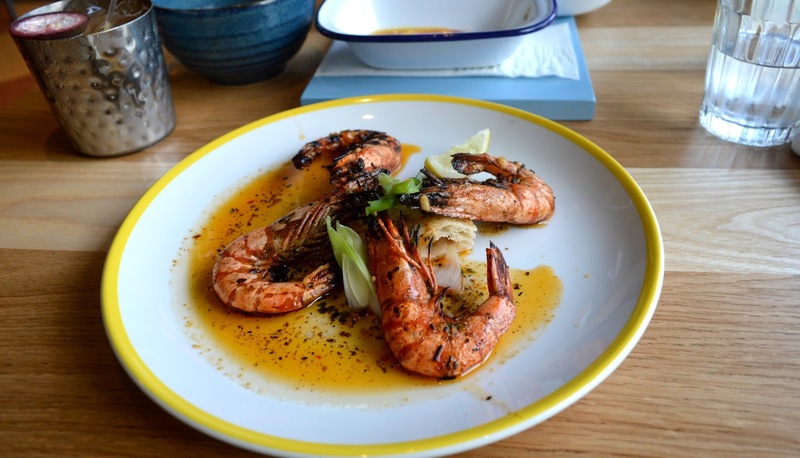 We eventually settled on chilli squid, jerk pit prawns and island bait. All three were cooked beautifully and tasted incredible, and we were pretty impressed by the starter sizes too. Not too much, but definitely not too less! 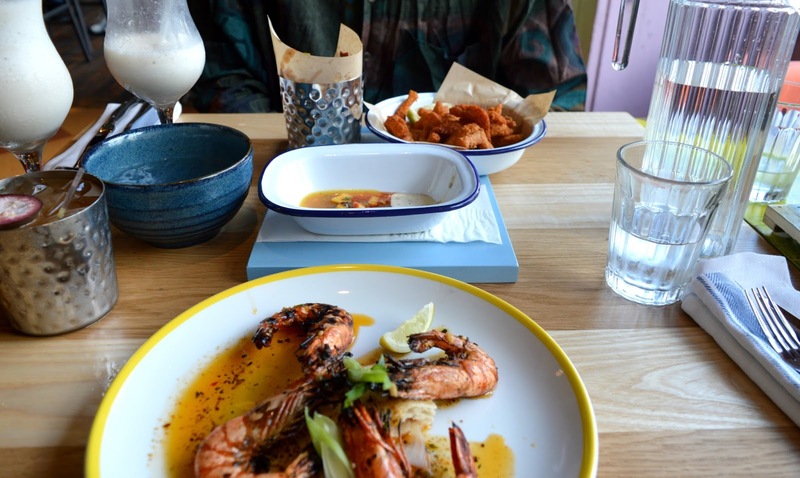 We shared all three starters and genuinely struggled to choose a favourite - the squid was perfectly crispy, the king prawns were cooked in the most amazing sauce and the whitebait, of course, tasted beautiful. 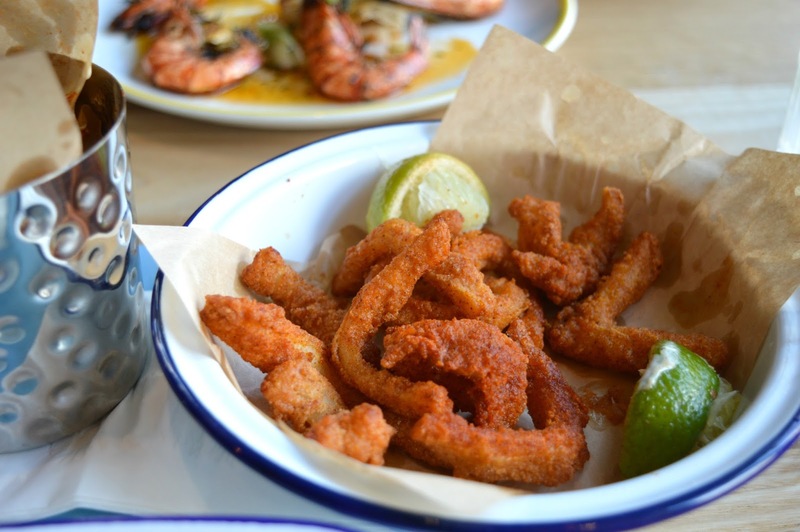 The whitebait and chilli squid were accompanied by a fresh lime and coriander mayo which also made a delicious dip. For our final course of the meal, we decided to order a dessert and a final cocktail each. We asked our server which cocktail to go for and he recommended the strawberry daiquiris, so we opted for two of those. Fresh and fruity, we weren't disappointed! 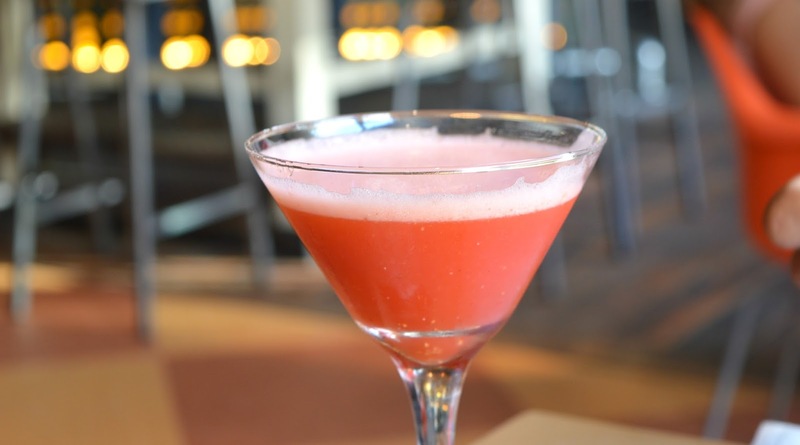 I'd never actually had a strawberry daiquiri before and loved the sweetness and lightness of the cocktail. 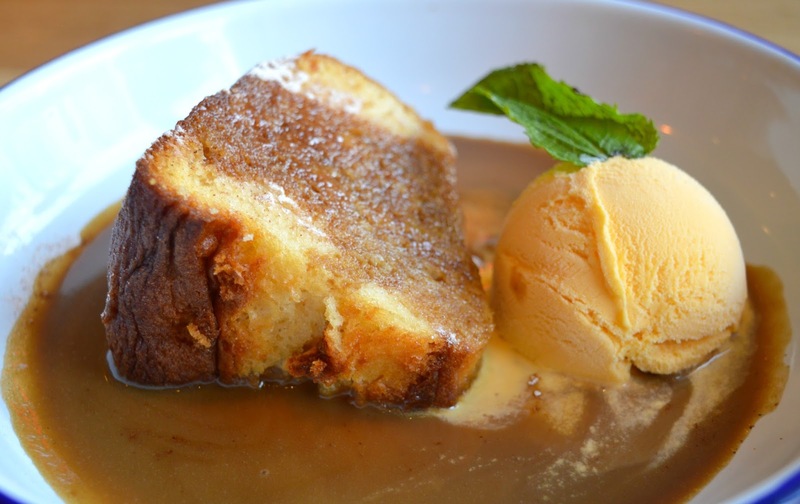 Finally, in true Caribbean spirit, we ordered the Caymanas rum cake which was accompanied by a rum caramel sauce and vanilla ice cream. The dessert was, of course, absolutely delicious and again the perfect portion size. The sponge cake was light and fluffy, and the taste of rum mixed with caramel throughout the cake was lovely. The ice cream was also top quality, tasting fresh and authentic and not quite something they'd just scooped out of a box. Overall, our experience at Turtle Bay was amazing. I wish I had something negative to say, but I honestly don't. The service was excellent - our server was friendly, attentive and very knowledgable of all dishes and cocktails, the food was incredible and the whole atmosphere and vibe was lovely. We will definitely be returning soon, and if you're nearby I recommend you pop in - whether it be for a delicious cocktail or a three course meal, you won't be disappointed. That looks like a really super venue. Love the decor and the food looks amazing! This looks like a fantastic place! I wish I lived closer, I would definitely visit. 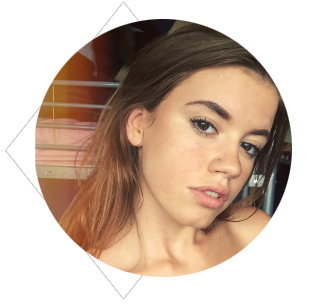 Amy! this looks so yummy! I love the sweet potato fries! Glad you had a great time! I've never tried food from Jamaica before it sounds like an interesting place! This seems like such a cool place. 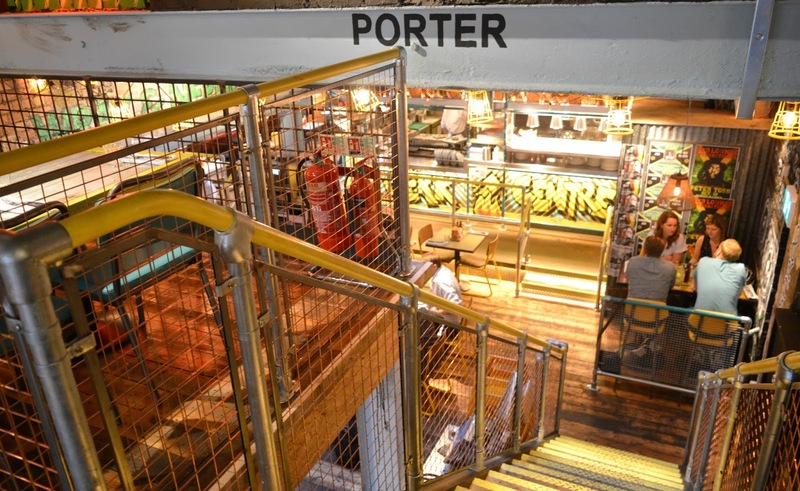 I love that atmosphere and the food looks amazing! 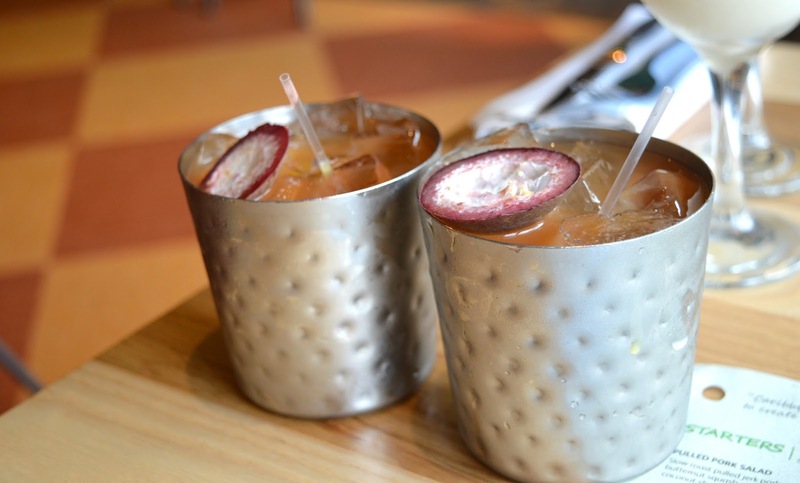 I love Turtle Bay, and their cocktails are yummy! It reminds me a little bit of being back in Jamaica. We have one in Manchester & it seems like a pretty big hit. I've only ever been for drink, I must go & try out the food! I've never been there before but if ever pass, i'll have to visit! Looks lovely. Looks like such a great place to go and eat. The food looks yummy! 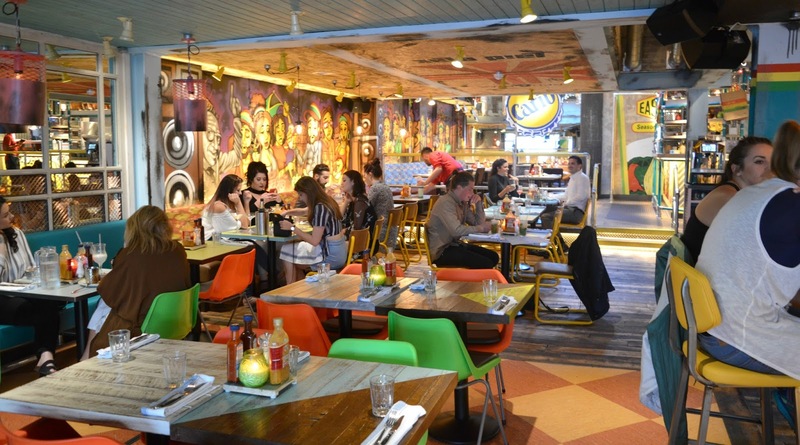 I've heard good things about Turtle Bay but we don't have one locally which is a shame! The dessert sounds amazing and I love the sound of the cocktails! Perfect night out I'd say! These pictures have convinced us we must visit, everything looks so pretty and those food pics are to die for! Now we're hungry! 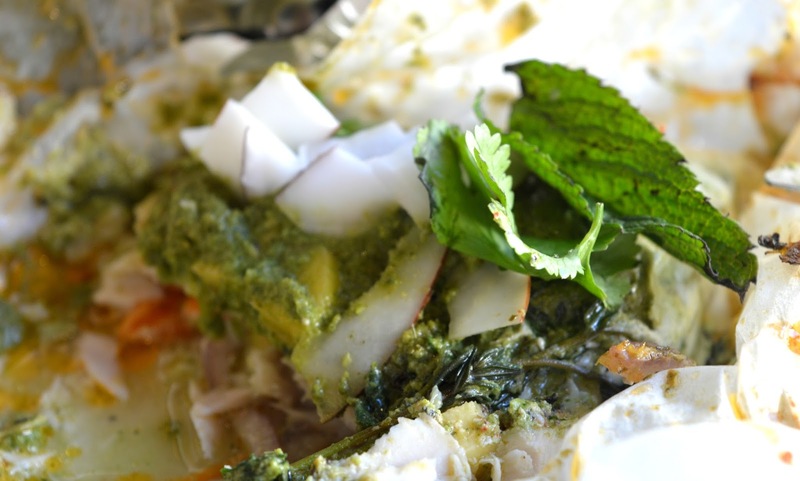 You have taken some amazing photo's and the food looks wonderful. I need to check where my closest branch is. 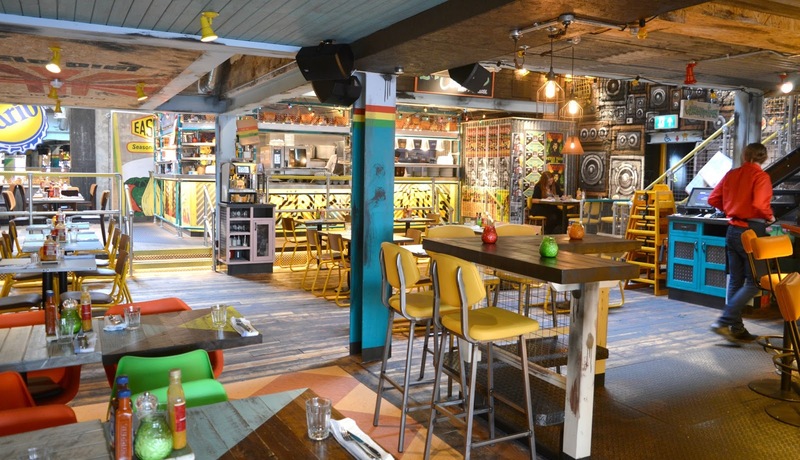 The decor is fabulous, and the meal looks great, unfortunately we don't have a turtle bay near. I love the look of this place and just the type of place we love to go too.